Each summer Augusta Heritage Center of Davis & Elkins College offers music and dance classes from many traditions in the form of theme weeks: Cajun/Creole Week, Early Country Music Week, Blues & Swing Week, Bluegrass Week, Old-Time Week, Vocal Week. Each theme week is offered concurrently with Craft, Arts, & Folklore classes. From its beginnings as a traditional Appalachian craft and folklore program, the Augusta Heritage Center has grown to include many regional and ethnic traditions. Craft, art, food, and folklore classes run concurrently with theme weeks filled with music and dance classes, concerts, and special presentations covering the history, literature and language of many disciplines. Each summer Augusta Heritage Center of Davis & Elkins College offers music and dance classes from many traditions in the form of theme weeks: Cajun/Creole Week, Early Country Music Week, Blues & Swing Week, Irish Week, Bluegrass Week, Old-Time Week, Vocal Week, American Vernacular Dance Week. Each theme week is offered concurrently with Craft, Arts, & Folklore classes. A Center of Excellence, Augusta Heritage Center of Davis & Elkins College offers ten week-long programs featuring instruction in many traditions of music, dance, craft, and folklore. Concerts, dances, a festival, and other heritage arts events are also part of the Augusta experience. Visit us on the wooded, historic campus of Davis & Elkins College located in the scenic mountain town of Elkins, West Virginia. 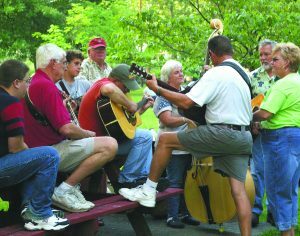 Pickin’ is a weekly acoustic bluegrass and old-time jam sponsored by Augusta Heritage Center of Davis & Elkins College. It is held most Wednesday evenings from 5-10 p.m. Participants are invited to join a jam, to start one of their own, or just to listen. More information and schedule available here. 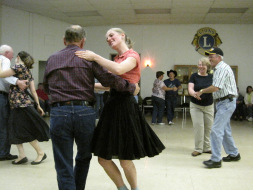 The Mountain Dance Trail is a heritage tourism initiative of Augusta Heritage Center of Davis & Elkins College which honors, embraces and promotes local community square dances throughout West Virginia. The 2018 season features dances in various locations each and every month. Call 304.637.1209 or visit MountainDanceTrail.org for dance schedules. Appalachian Ensemble is a student performance group that focuses primarily on the music and dance traditions of the Appalachian region, and includes some other music and dance traditions as well. 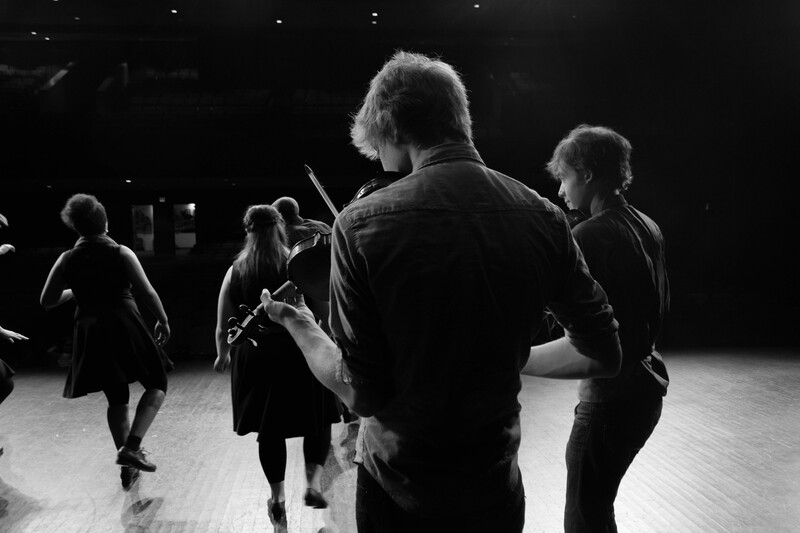 The Appalachian Ensemble brings top-notch live music and dance to audiences in WV and beyond. 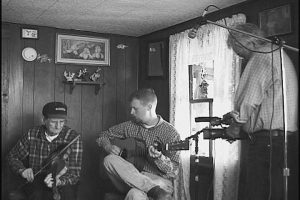 Field recordings of West Virginia folk culture and music, and documentation of more than 30 years of Augusta’s activities, are housed in the Augusta Collection of Folk Culture in the Davis & Elkins College’s Stirrup Gallery. The Augusta Collection is composed mainly of field recordings, oral histories, photographs, and historical concert tapes. Check out upcoming events at Augusta here and with our online calendar. Lift Me Up! / Masters of American Gospel concert here. Support Augusta by donating here. Important information and helpful hints about your visit to Augusta. Registration will open here on March 5.